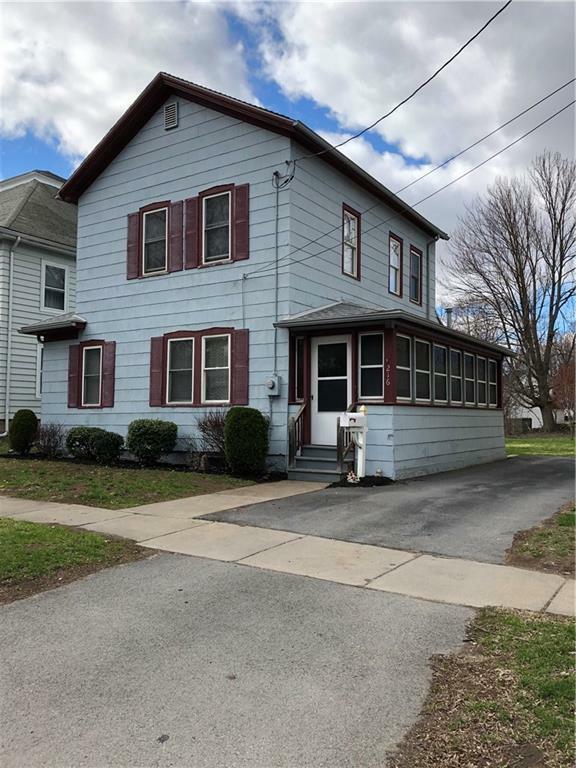 216 West Main Street, Waterloo, NY.| MLS# R1185176 | Coldwell Banker Finger Lakes | 315-789-6768 | Geneva NY Homes for Sale, FINGER LAKES PROPERTIES, Seneca Lake, Cayuga Lake, All of the Finger Lakes. Three bedroom 2 full bath home with spacious backyard. Convenient 1st floor bedroom, bath and laundry. Relax on the enclosed front porch. Plenty of room in large backyard w/shed and extra tool shed, furnace 2017, hot water tank & sump pump within 2 years. Ready to move in. Directions To Property: Go East On 5 & 20 Into The Village Of Waterloo Home Is On Left Just After Walnut Street.